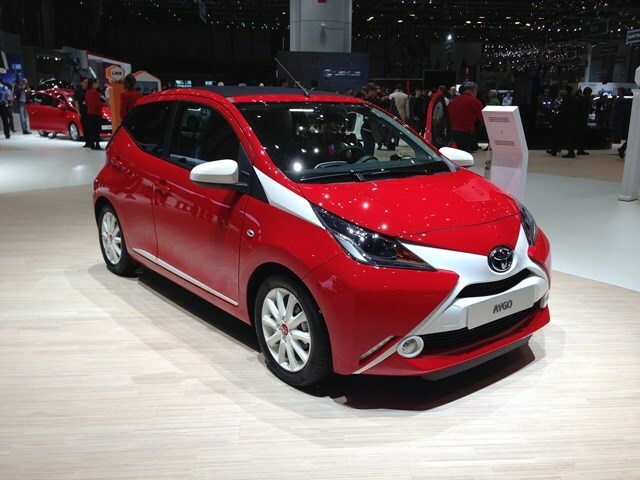 Toyota has just pulled the wraps off its brand new Aygo. The original version launched back in 2005 and proved a popular small car buy thanks to its cheeky looks, low running costs and value for money compared to its rivals. This latest generation continues the theme and adds Toyota’s current modern design with its angular lines and sharper looking headlights. Just like the previous Aygo, it has been developed in conjunction with Peugeot and Citroen, companies which have also unveiled their own city car versions (108 and C1 respectively). Expect it to be fun to drive and ideal in urban streets including easy parking, with full smartphone connectivity and low running costs. Go here to read more. Toyota also unveiled a new, cleaner and more fuel efficient diesel engine that has been fitted to its compact people carrier, the Verso. The 1.6-litre diesel engine has been sourced from the German company BMW and is expected to return an official average of nearly 63mpg while emissions are pegged at 119g/km of CO2. If confirmed that means car tax would cost £30 a year with the first year road tax free at current rates. That’s a useful improvement over the existing 2.0-litre diesel that manages a claimed official figure of 57mpg and emits £129g/km of CO2, which is an annual 2013/14 car tax charge of £105. To read the full Toyota Verso review click here.